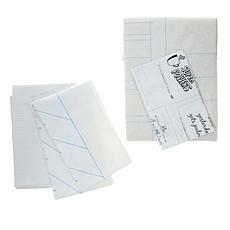 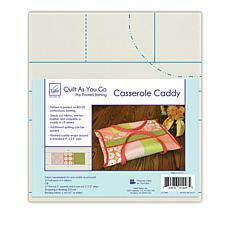 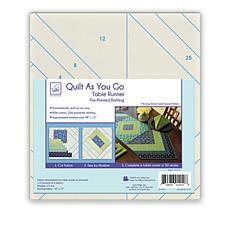 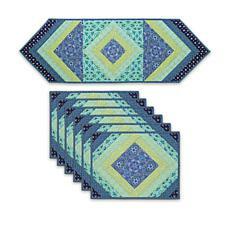 Handy quilt kits are ideal for quilting masters at all skill levels. 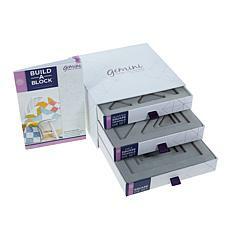 Better still, they come with a variety of accessories and tools. 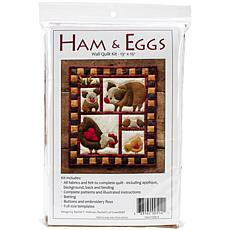 At HSN, you can find kits with a combination of helpful items, regardless of what you're looking for or which combinations you need. 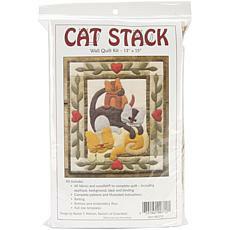 In addition to the big-ticket items, such as quilting frames and stands, and the small must-have items, like needles and thread, you also need quilt patterns, stencils, measuring tape, and grids. 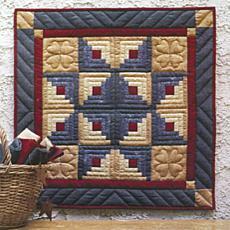 Whether you quilt exclusively or enjoy embroidery as well, don't underestimate the importance of the basics. 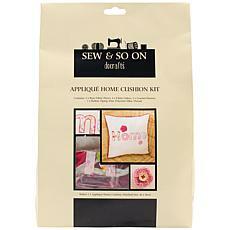 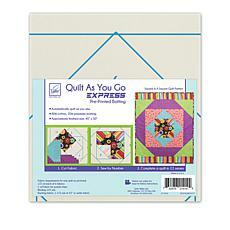 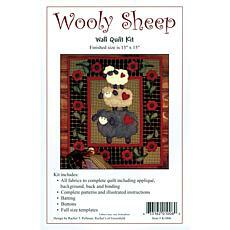 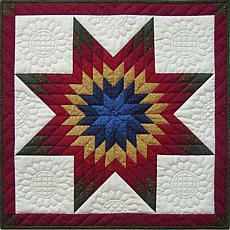 Discover quilting kits for an array of products. 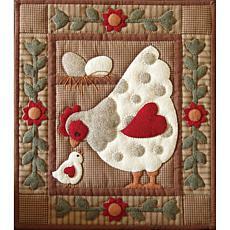 Embroider a quilt one block at a time using an eye-catching pattern. 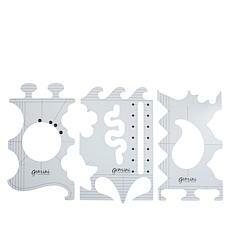 Create samplers to hang on the wall. 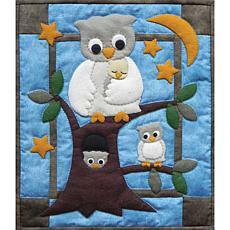 Update your throw pillows with gorgeous, hand-sewn covers. 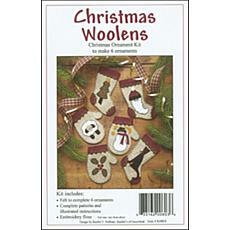 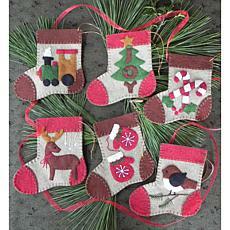 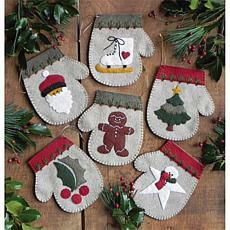 Make your own holiday ornaments or design gifts for family members and friends. 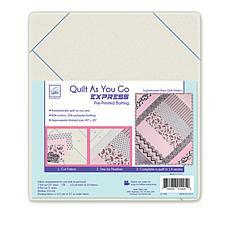 Take advantage of HSN's payment plans to buy yourself a portable quilting machine, and you can set up shop right in your craft room. 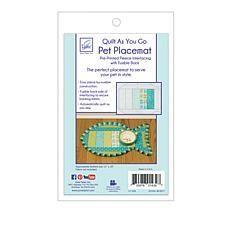 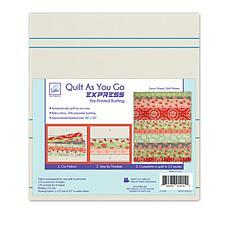 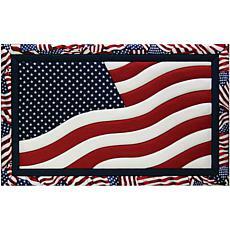 We have hand quilting kits for every type of quilted craft you can imagine. 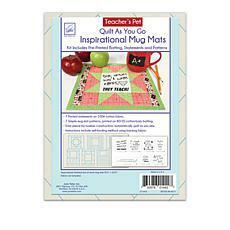 Help yourself to tutorials and pattern books to get started. 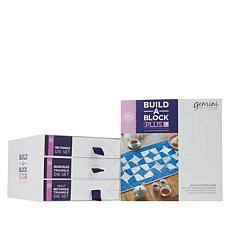 Stock up on all the items you need at once and make plans to pay monthly. 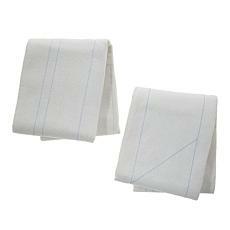 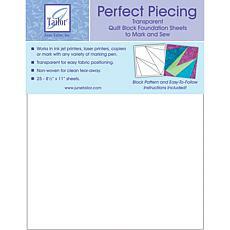 JUNE TAILOR-Pressing Sheets will protect your iron and ironing board from fusible web residue. 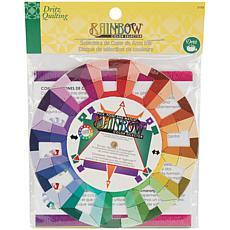 It is the perfect pressing tool for applique projects. 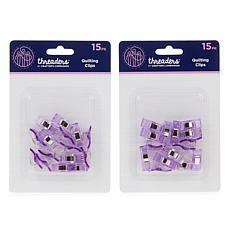 Can also be used to fuse lace and other open-weave fabrics without sticking. 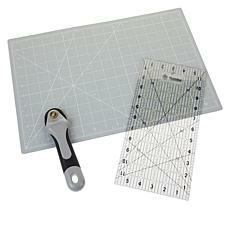 Sheet measures: 18 x 18.